Dominion Energy is using innovative technologies such as ZEVAC to capture, recycle and reuse methane in other parts of the system. Credit: PRNewsfoto/Dominion Energy. The move is expected to prevent more than 430,000mt of methane from entering the atmosphere over the next decade. According to the company, the targeted figure is the equivalent of taking 2.3 million cars off the road for a year. As part of the initiative, Dominion intends to focus on reducing or eliminating gas venting during maintenance and inspections to keep methane in the system. The company will also replace older equipment and expand leak detection and repair programmes across its system to achieve the emissions target. Dominion Energy Gas Infrastructure Group president and CEO Diane Leopold said: “We recognise we need to do more to reduce greenhouse gas emissions to further combat climate change. Methane is the primary component of natural gas, which is used in heating homes and generating electricity. Gas venting is regarded as the largest source of methane emissions. Maintenance or inspection on pipelines and compressor stations sometimes involves venting natural gas into the atmosphere, noted Dominion. To change this, the company plans to capture and keep the gas in the system. 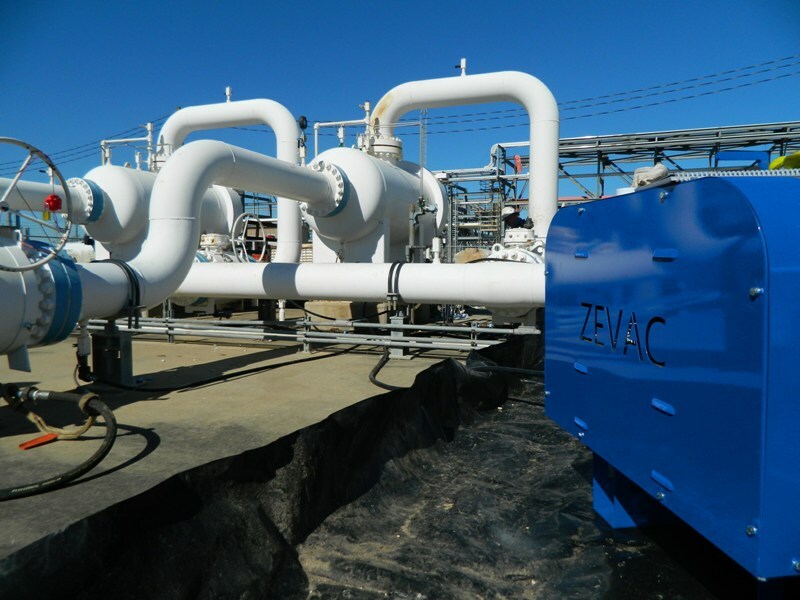 Dominion intends to increase the use of zero-emissions vacuum and compression (ZEVAC) technology to capture methane before maintenance or inspection. The company seeks to replace ageing equipment, including bare-steel pipe, cast-iron pipe, valves, fittings, joints and seals to reduce or eliminate these emissions sources. Leopold stated that the company is replacing natural gas-powered pumps at its gas producing wells with solar-powered electric pumps. 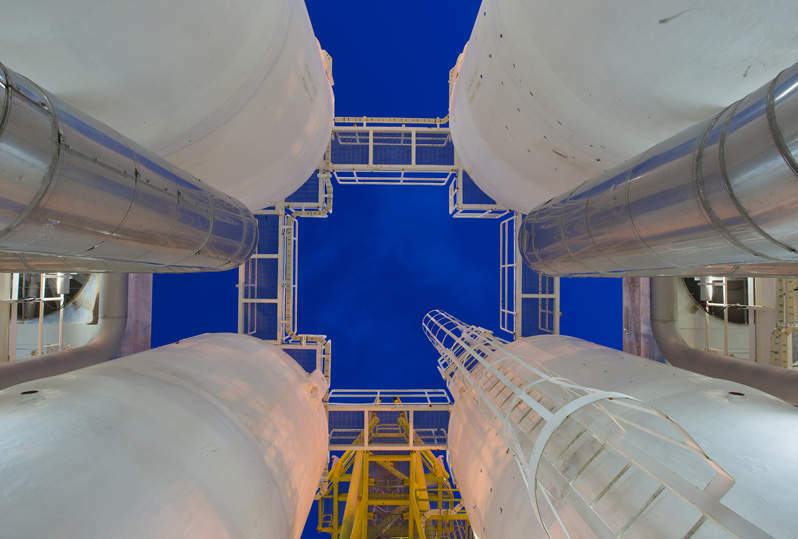 This move is estimated to cut methane emissions at these facilities by more than 90%. In order to reduce ‘minor emissions’ that are hard to detect because they are odourless and cannot be seen or heard, the firm plans to expand the deployment of infrared cameras.